In honor of St. Joseph, a dynamic little booklet with regular prayers, supplications, invocations, a litany, closing prayer of the cloak, a novena and special way to merit the patronage of this great saint while rendering honor to him! 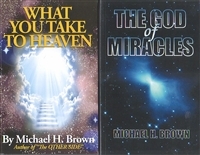 A highly popular booklet with a unique and anointed touch. 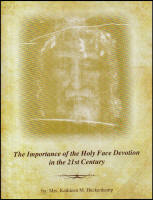 Complete with explanations -- especially about special novena.